Last year’s Hitman game surely was one of the best releases of 2018. This was due to the game’s great mission locations and superb stealth gameplay, making it one of the best entries in the series to date as we pointed out in our review. And another aspect of Hitman 2 which will likely keep people playing the game for a while yet are the game’s Elusive Targets. 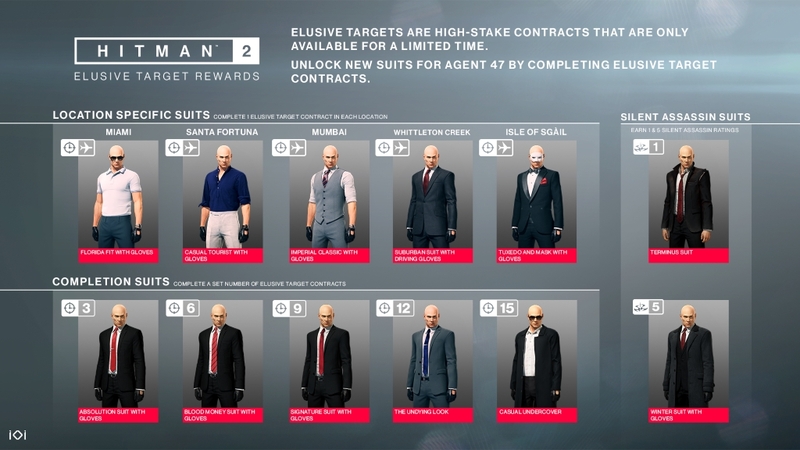 Elusive Targets are a form of live content in Hitman 2, as they only appear in the game for a set period of time, while players do not get a second chance to complete the mission if they fail at their first attempt to kill the Elusive Target. The game’s latest Elusive Target mission does look like it could be a challenging one too. According to the briefing video (see below) you’ll have to take out a shady character named Miranda Jamison (aka “The Appraiser”) on the Isle of Sgail, the setting of Hitman 2’s final mission. The Appraiser is involved in a nasty price fixing scheme in the art world, as well as in money laundering and tax evasion, plus she’s now cozying up to the Ark Society (the secret, evil organization players had to deal with in the game), meaning she’s found herself in the sights of the ICA and Agent 47. What’s tricky about Elusive Target missions (aside from the fact you won’t get a second attempt at it if you fail) is the fact that the mission target is not highlighted in red when using Agent 47’s special vision mode (known as “Instinct” in the game), meaning you should study the target’s likeness beforehand so that you have an idea of what they look like, something you can do by watching the briefing video below. But still, this sure looks like it could be another fun Hitman mission, while as has been the case with previous Elusive Targets, this one will be available to play for 10 days. Also, there’s an extra incentive to complete the mission, as doing so will reward you with a special outfit for Agent 47 to wear in the game (“tuxedo and mask with gloves”) as can be seen in the image below. 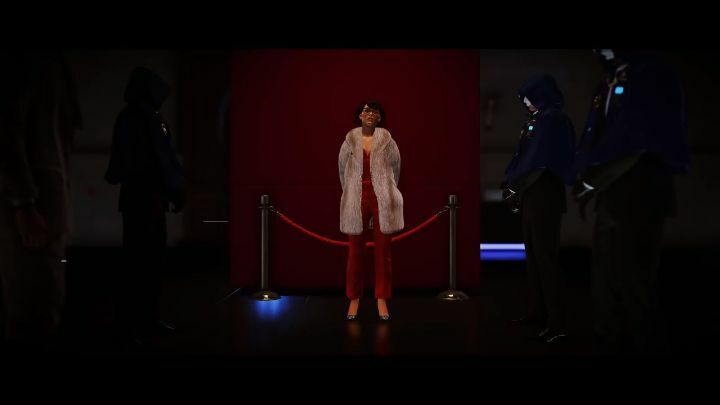 Note: Elusive Target 3 “The Appraiser” will be available in the game until February 3, 2019.